$11 Million in 7 years for cancer research. The generation to end cancer. At Sigma Chi, this is our battle cry. 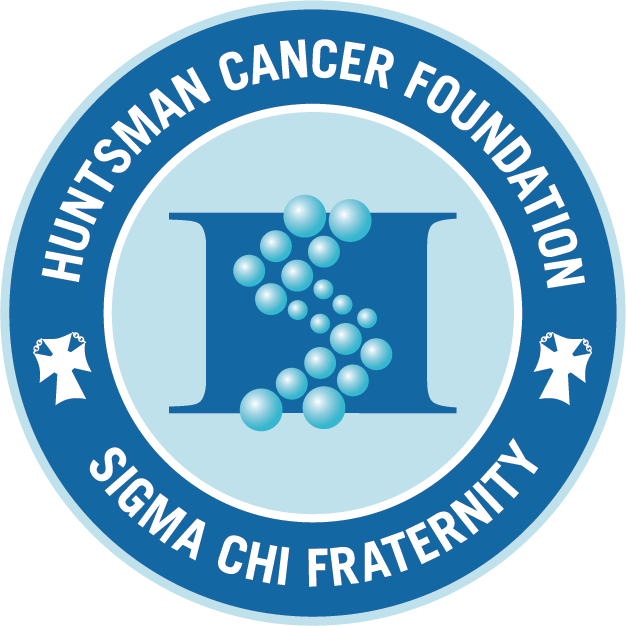 Thousands of Sigma Chi's have stepped up to fund cancer research and have announced a 7-year commitment to raise $11M to fuel the innovative research at Huntsman Cancer Institute (HCI). We are making the largest commitment to a philanthropy in the history of men’s fraternity because we are Sigma Chi. We are the generation to end cancer. With more than 200 Sigma Chi chapters, all working toward a common goal, being the Generation to End Cancer is a real possibility. More than $7,817,000 raised since 2005!